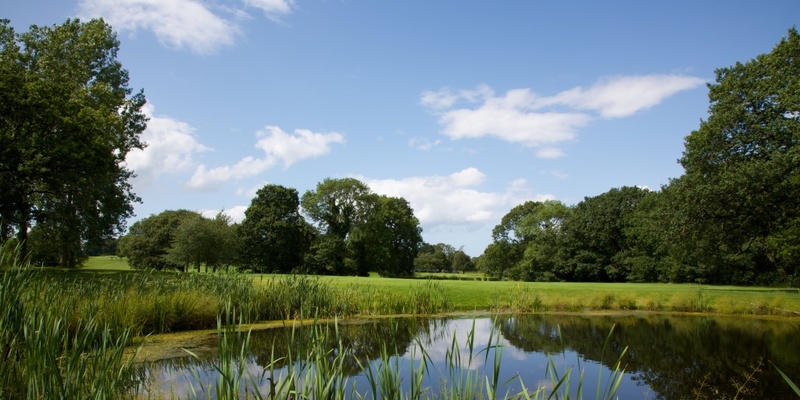 Located in a mature part of the Leverhulme Estate at the heart of the Wirral Peninsula, Bromborough is renowned as a hidden gem of a Golf Course; “Wirral’s Parkland Jewel"®. For over 100 years golfers have been tackling the distinctive 18 holes that play between 6300 and 6600 yards depending on the tees used. 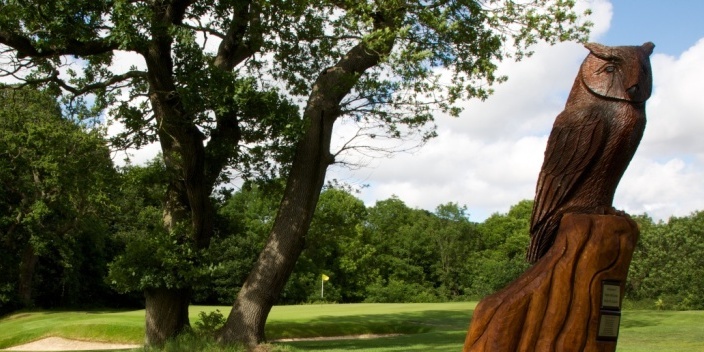 Its quality can be evidenced by its selection to host the English Amateur Matchplay Championship in 2005, English Men’s Seniors Championship 2003 the Cheshire Matchplay in 2010, Cheshire Strokeplay Championship in 2017 and Cheshire Seniors Strokeplay Championship in 2018.